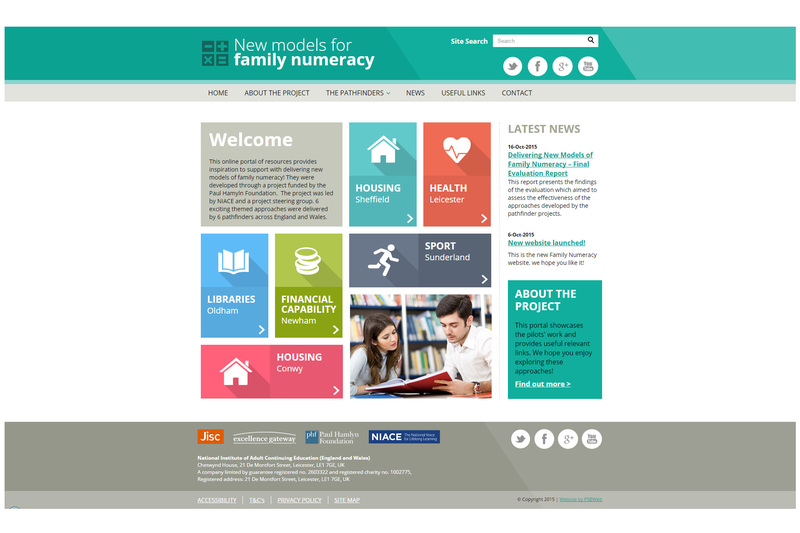 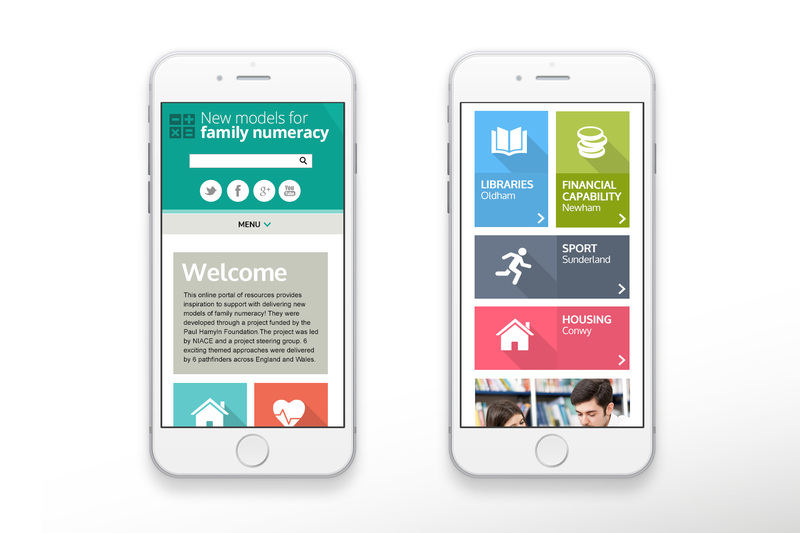 The Family Numeracy website is a Drupal based website funded by the charity NIACE. 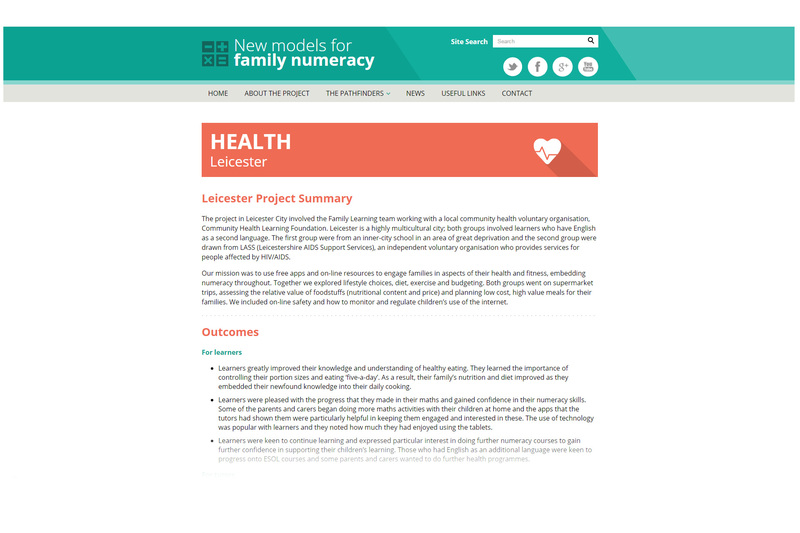 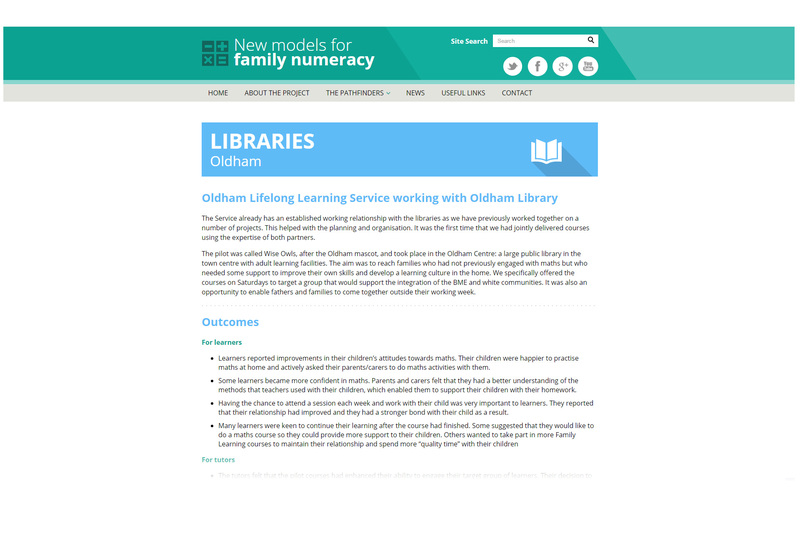 This online portal of resources provides inspiration to support with delivering new models of family numeracy. 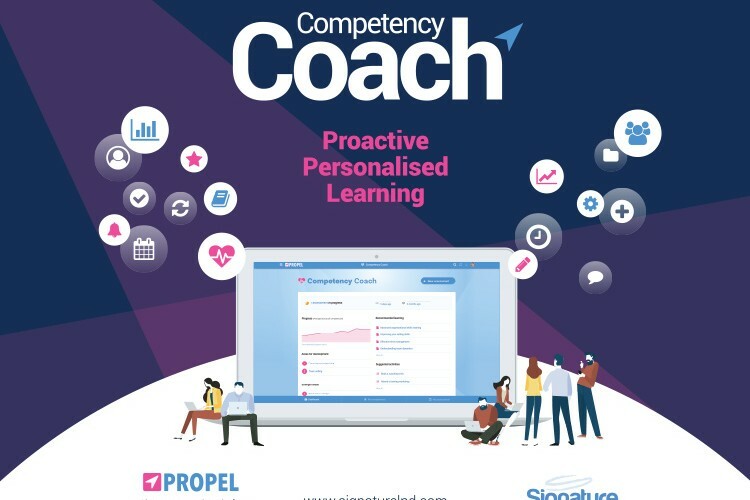 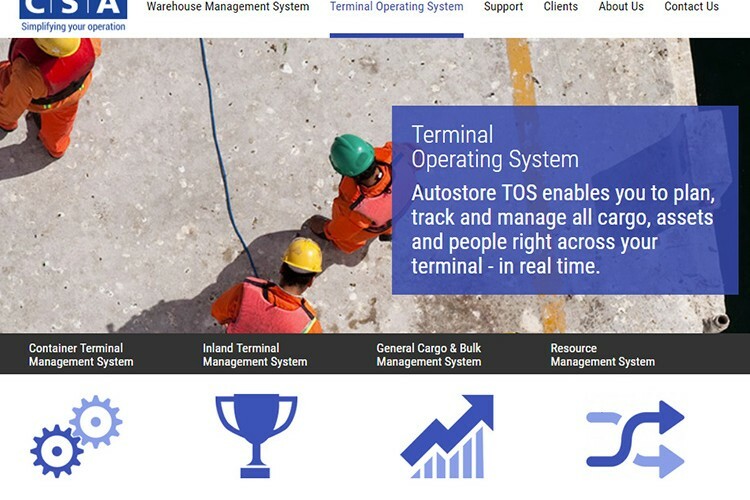 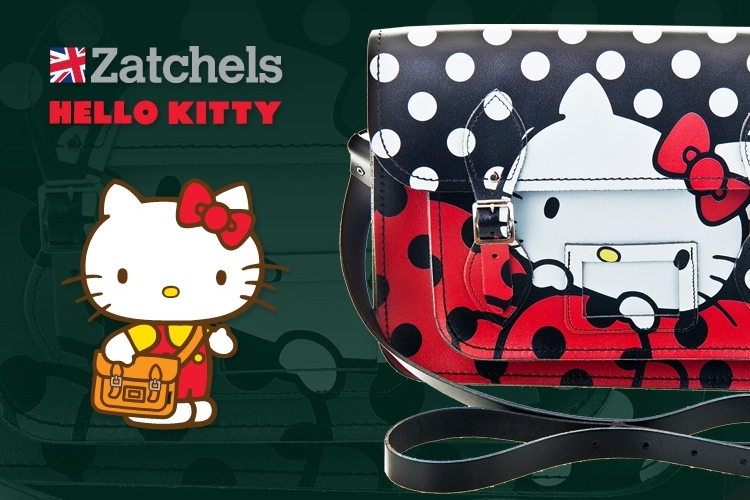 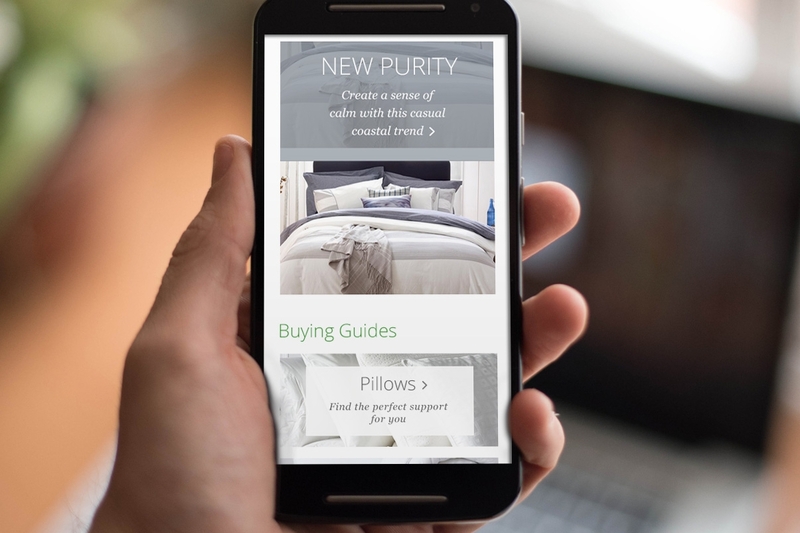 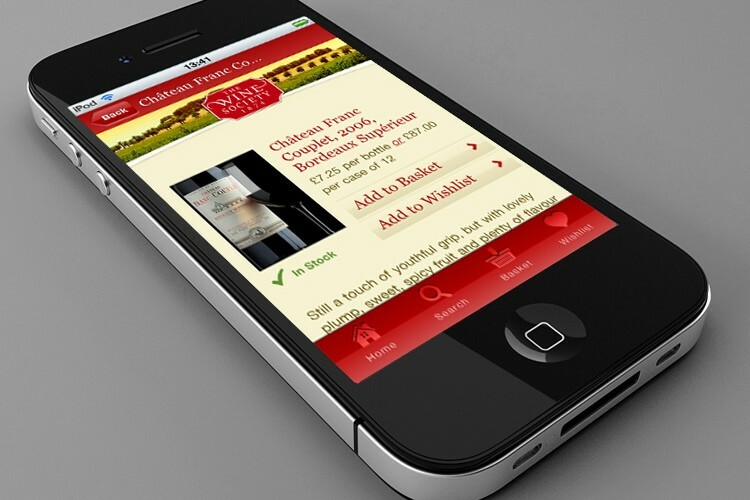 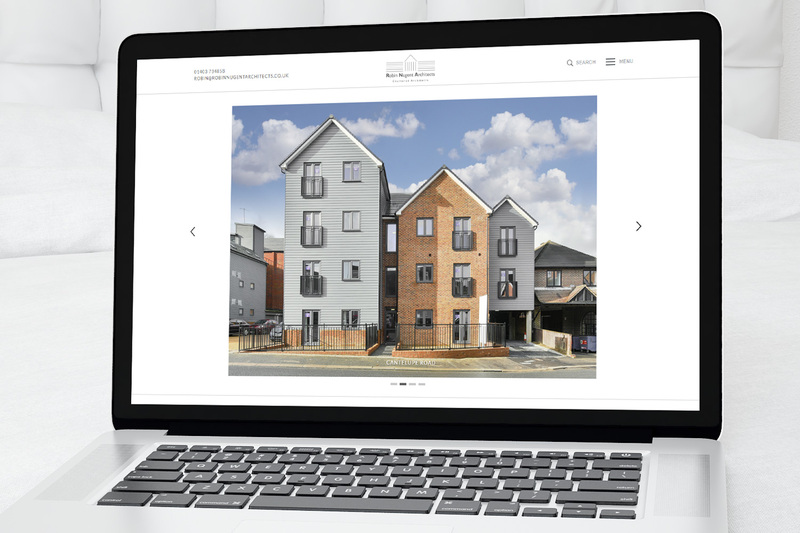 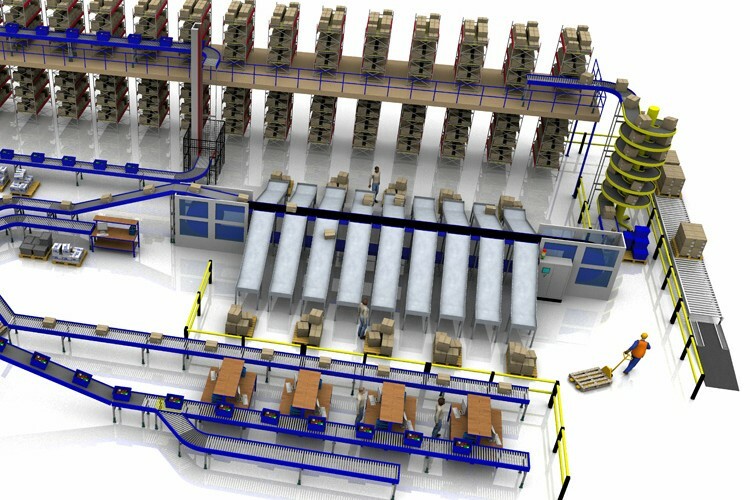 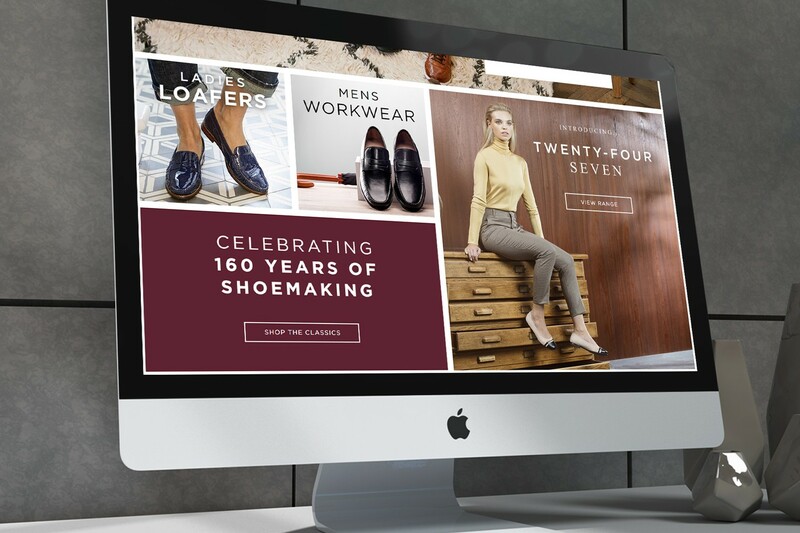 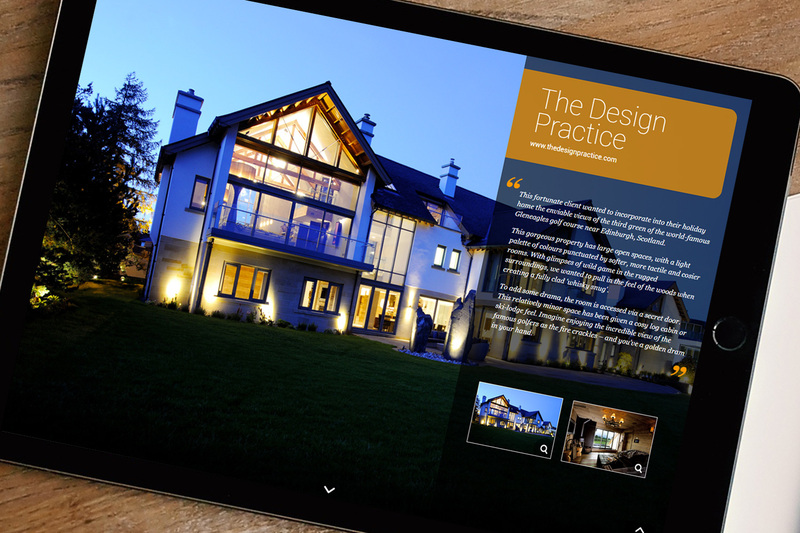 The design was completely bespoke and built to work nicely on all screen sizes from mobile phones upwards.